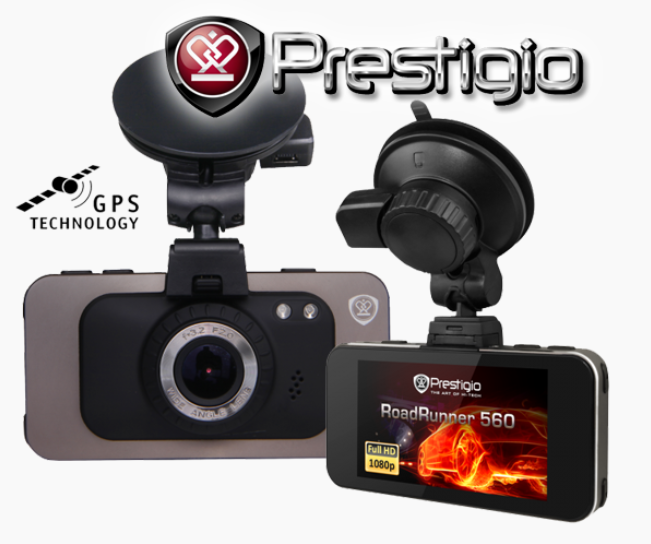 This is a premium quality dashboard camera, with the sort of features you find on dash cams twice the price, such as GPS, motion sensing, speed display & infrared light, as well as 1080p high quality recording at 4Mp, on SD cards up to 64Gb storage before auto looping. You get this dash cam supplied, installed and set up ‘Ready-To-Go’ so you can use it immediately as you drive away from our forecourt. There are 2 fitting options which are ‘Hard Wired’ where the cabling is hidden away (as best possible) & power is hard wired into the vehicle electrics. Or the ‘Plug N Play’ option where the power supply is taken from the cigarette lighter point, so cables are still on display, but may be easier to remove/transfer.